You can research buying or selling a Louisville, KY home, search the MLS Louisville, KY for free, find relocation information, and discover what it is like to live in Louisville. The site will be a continual work-in-progress, so remember to check back often and see what's new! 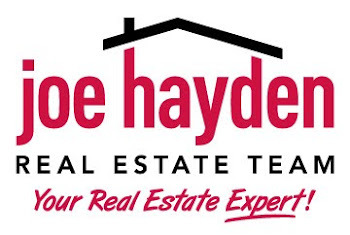 As always, I welcome your comments, and I look forward to providing you excellent customer service as your real estate expert in Louisville, KY!